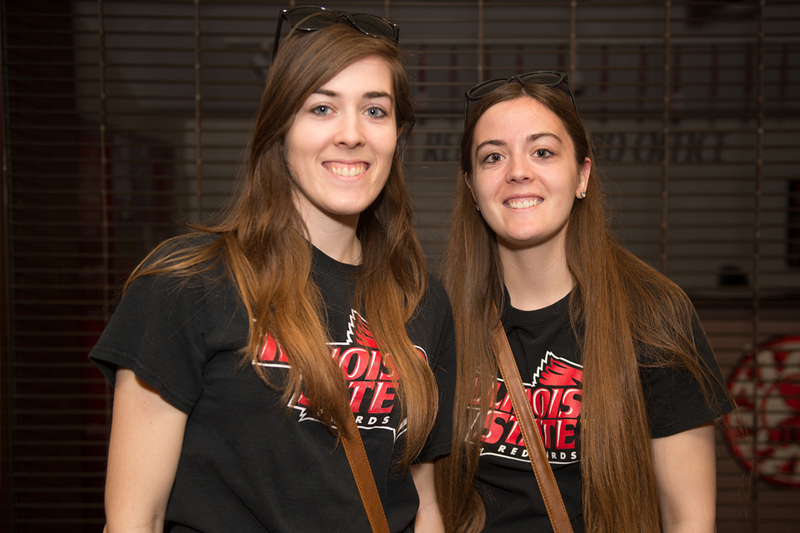 The Bowling and Billiards Center (BBC) will host a Sunday Funday from 1–4 p.m. on April 22. Students with a valid university ID and their guests can pay $2 per person for unlimited bowling, billiards, and table tennis. There will also be free food, giveaways, and the first 45 people to arrive will receive a free T-shirt. Join the Student Pre-Veterinary Association for a special Earth Day event from noon-4 p.m. on Sunday at the ISU Horticulture Center. There will be yoga, scavenger hunt, a beekeeping demo, and more. 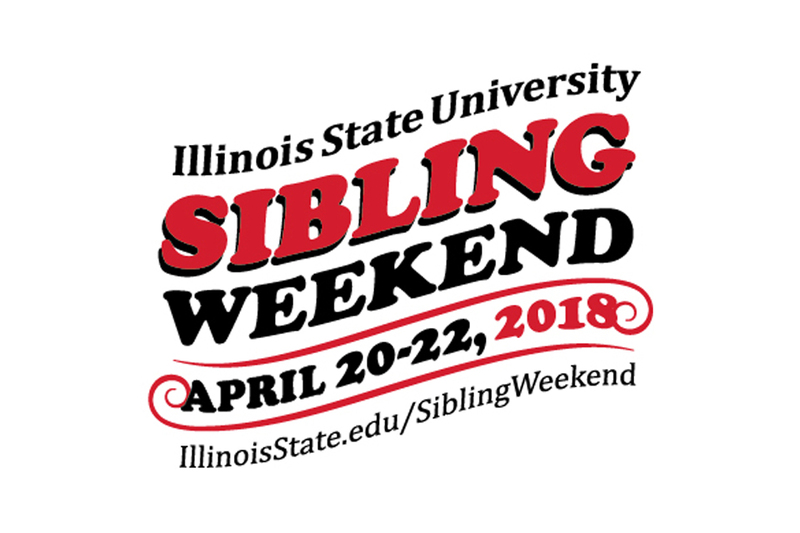 There are two chances to root for your Redbirds during Sibling Weekend! 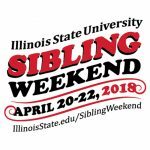 The softball team takes on the Drake Bulldogs in a doubleheader on Saturday at noon and Sunday at 11 a.m. Come out with your siblings and friends to cheer our players to victory (for free)!